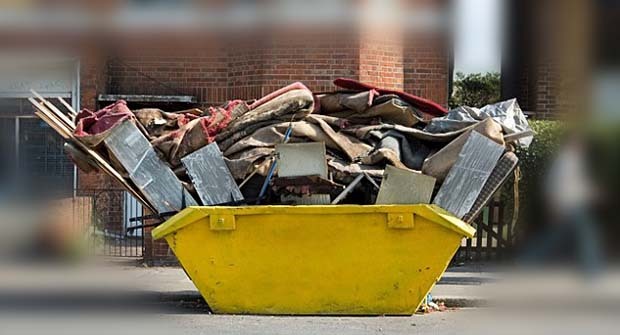 Are you looking to hire a skip in Teesside or any of it's surrounding towns or villages? Call us today on 07971 341453 we can often get to you the same day to give you a free quote and remove your rubbish at the same time. We work with both private customers and trades, to clear houses, gardens and building projects quickly and cleanly. Do you have room for a skip on your property or outside on the road? Do you want a skip sat outside your property getting filled up with other people's waste? Do you want to wait while the skip is collected, emptied and returned? Do you really want to hump and dump all that rubbish yourself? If you have limited space we can just pull up, load up and go. Got lot's of rubbish? No problem, we can send multiple vehicles or return and remove your waste in a number of trips. Do you have sensitive, personal or toxic waste you wouldn't want sat in a skip. And... did we tell you we do all the lifting and carrying!